The booming growth of social media has led to the rise of the influencer marketing industry, which is projected to take up a $5 to 10 billion share in advertising by 2020. Instagram specifically is slated to play an important role. At 700 million monthly active users and a daily active user base of 200 million users on Instagram Stories alone, Instagram has a far-reaching audience that contributes a massive amount of content everyday. Due to lack of transparency inherent within the influencer marketing industry, advertisers have been unable to assess the role that Instagram is playing in the market. However, based on our research, we found that influencer marketing on Instagram alone will generate over $1 billion by the end of 2017 and significant annual growth thereafter. Influencer marketing agency Mediakix projects this figure by studying the number of sponsored posts on Instagram tagged by FTC required hashtags, #ad and #sponsored, as well as often used hashtags #sp and #spon. In 2016, the number of tracked hashtags totaled 9.7 million (Chart 2 below). Using current growth rates, we predict that the number of sponsored posts tagged with a sponsored hashtag will total 14.5 million in 2017 and 32.3 million in 2019. Just in the past year, the number of sponsored posts has increased by 4.8 million. Next, we found that on average, influencers were compensated $10 per 1,000 followers, and each account has an average of 32,000 followers. Thus, an average payment for a sponsored post will reach $320, leading to a monthly spend of nearly $90 million for the entire industry. Annually, in 2017, the spend on influencer marketing would be $1.07 billion. In 2018, the spend per month would be $130 million and in 2019, spend per month would be $200 million. 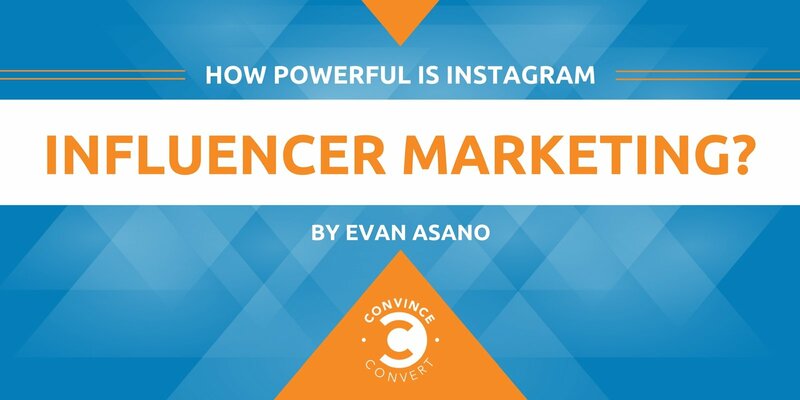 It is clear that Instagram represents an immense share of the influencer marketing industry. 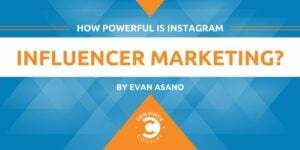 So long as Instagram continues to shape its platform so influencers can publish content on a discoverable channel, Instagram will remain a leader in the influencer marketing industry. Evan Asano is the CEO and founder of Mediakix, a leading influencer marketing company that works with top brands. In his spare time, Evan enjoys surfing, photography, scuba diving, and traveling.